The Learning Hub is now online! Open Virtual Mobility (openVM) is a European strategic partnership dedicated to creating accessible opportunities for achievement of virtual mobility skills to ensure higher uptake of virtual mobility in higher education in Europe and is funded under the European Erasmus+ Program. Virtual Mobility (VM) has a great potential to contribute to the internationalisation, innovation and inclusion in higher education. The barriers to physical mobility of educators and students such as high costs, socio-economic, political and health-related issues, can be dramatically reduced by adding the virtual component to mobility and, making mobility accessible to all! Despite numerous virtual mobility initiatives and projects in the past years, the uptake of virtual mobility in higher education is still low and the possibilities remain unknown to a large number of educators and students in Europe. Higher education teachers and students but also internationalisation officers and other institutional stakeholders, need the skills, confidence and readiness to initiate, implement and engage in virtual mobility actions. 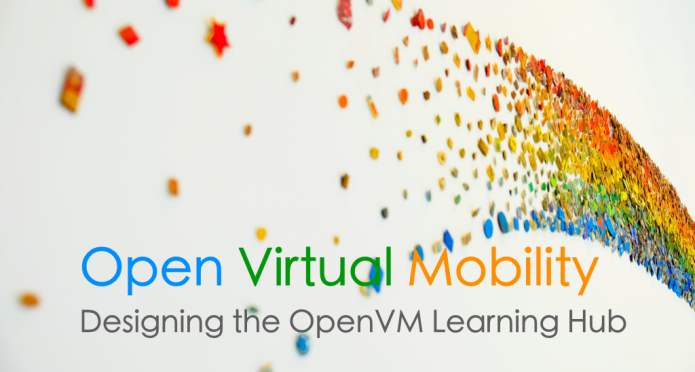 The openVM project aims to support higher education teachers and students in developing, assessing and recognising the skills needed for design, implement and participate virtual mobility activities in line with Open Education principles. 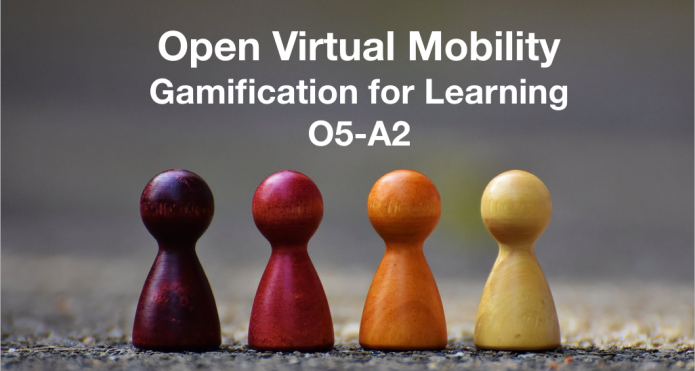 The key outcome of the openVM project is the Virtual Mobility Learning Hub for achievement, assessment and recognition of virtual mobility skills as a central reference point. The VM Learning Hub will apply innovative tools and methods (such as open credentials, evidence-based assessment and matching algorithms for learning groups) and provide a set of open educational resources (OER), a massive online learning course (MOOC) and guidelines to support the the design, implementation and participation in virtual mobility in higher education.